Dr. Kao hails from Greenville, South Carolina in the foothills of Appalachia. There, she was instilled with a love of being outdoors and in nature. She then made her way across the state to attend college at the University of South Carolina, concentrating in Medical Humanities and Public Health. This led to medical school at the Medical University of SC in coastal Charleston where she developed a deep admiration for the ocean and seaside living. Finding her calling in Women’s Care, she pursued training in Obstetrics and Gynecology at Tulane in New Orleans, LA. There, she met a Tulane Classics professor who shared her love of traveling, music, reading, and hiking. They fell in love with each other and the area that brought them together. They became engaged and decided to set down roots. 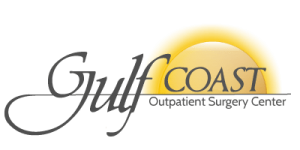 After residency, she went to work in Gulfport, MS.
She is board eligible with the American Board of Obstetrics and Gynecology. 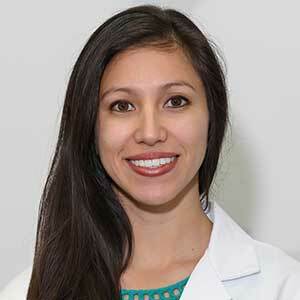 Her clinical interests include office and minimally invasive gynecologic procedures, abnormal menstrual bleeding, contraception, treatment for abnormal pap smears, hormonal therapy.